Drop-in or register for our Bollywood and other Dance Workshops every week for 90-mins. Each workshop is independent and learn a different song/dance at each workshop. 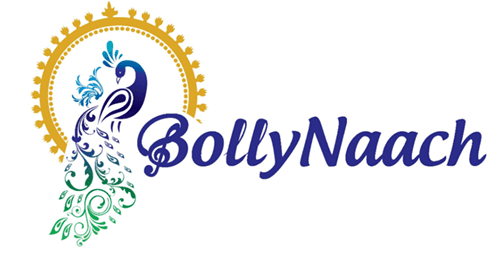 Workshops are run by a variety of instructors within BollyNaach as well as external guest instructors. You will learn complete piece on snippets of popular or new trending Bollywood songs. Workshops are held on Select dates in Fremont and Pleasanton studios. Price is $25 per person. Great activity with family and friends for fun or for celebrations! Videos are taken at each Workshop and link to videos are sent to students for further practice. *** Schedules and song selections are subject to changes which may not reflect on website immediately. If you are a new student that has not enrolled online or planning to attend our workshop as a walk-in, please TEXT/SMS 1-844-442-6559 prior to confirm your spot, send us your name, email address, and which workshop you plan to attend. Follow us on Facebook to get announcements and updates!